The Smyrna Police Department began using body cameras in 2015, and doubled down on the measure Monday night by agreeing to a five-year deal with Axon Enterprises to provide a new set of cameras and related equipment. 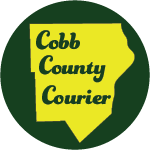 The council voted 6-0, with Andrea Blustein absent, to approve the purchase, which is valued at just over $1 million over a five-year period. The agreement with Scottsdale, Arizona-based Axon includes 80 body cameras and 76 vehicle mounted dash cameras, along with peripheral hardware, software, maintenance, installation, setup and training. There was little discussion on the topic during the meeting and no one from the public commented on the agenda item. 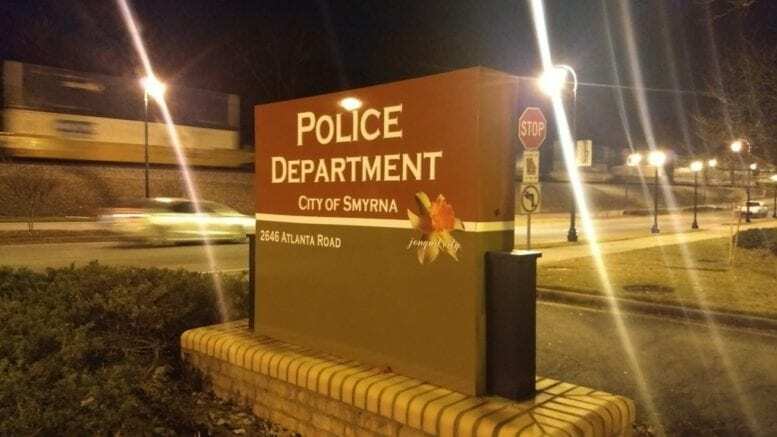 Smyrna’s police department employs 97 officers in total, of which it says 80 are in positions which require body cameras. “These body cameras and in-dash cameras are needed by the department to do their job most effective, and I’m going to make a motion to approve,” said Councilman Derek Norton. Smyrna’s officers began wearing the cameras back in 2015. At the time, the city was still drawing attention for the controversial shooting death of Nicholas Thomas, which Police Chief David Lee said played a role in the decision to go with body cameras. Be the first to comment on "Smyrna Police to continue body cameras with five-year, $1 million deal"